Theme park innovation is among some of the most cutting-edge technology you will see on the planet. This is caused by the need to bring new and more amazing rides and other attractions, so that visitors can have new and more thrilling experiences and sensations. Also, the theme park (and similar venus like zoos) market is an absolute giant for the Economy. 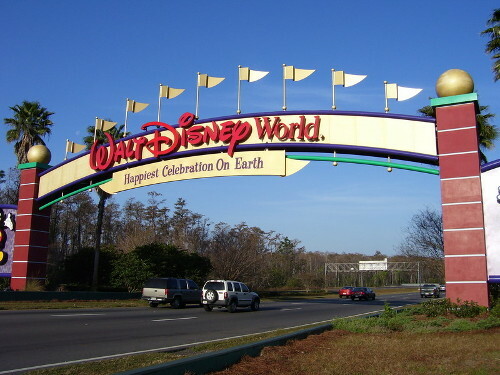 Taking the example from the Walt Disney World Resort in Orlando, Florida (United States), the park has a global impact of around $50 billion, generated from tourism, traveling, room stays and so on. New technologies in park rides come from the need to "tell a story", as well as "the goal of providing visitors with an experience that they cannot find elsewhere". This is said by John Gerner, from a theme park consulting firm. "The 4-D theater is an example that immediately comes to mind", Gerner said. "That technology was driven by multiple needs. The first was the need to provide a visceral experience that would take viewers out of their comfort zone". This push for innovation can be seen in two of most recent attractions in Walt Disney World: Seven Dwarfs Mine Train coaster and Harry Potter and the Escape from Gringotts. 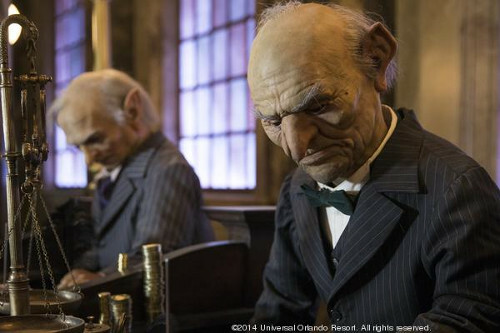 They both feature some impressive animatronics, on the dwarfs as well as on the goblins, not to mention the tilting ride mechanism on the cars. So, next time you want to take your family and/or friends to experience new things, grab some zoo and theme park coupons for discounts and pay attention to all the technology being used in the background, in order to provide you with such experiences. So, half an article is better than none?